The weekend just gone 1-2nd September saw the sun finally shining on the city of rain to welcome the Bergen ølfestival (beer festival). Crowds of locals and tourists headed to the events, both on Friday and Saturday, to sample many of the local breweries offerings. Set within the Rosenkrantstårnet grounds, it felt like a big sunny beer garden, with a fantastic atmosphere. 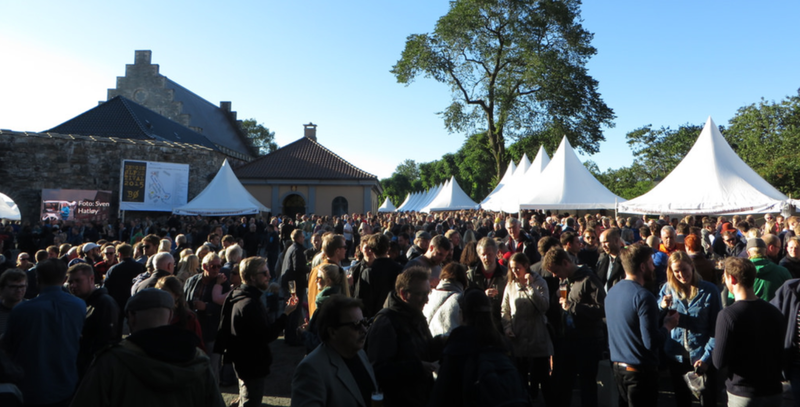 As well as a good sunny afternoon out, visitors could purchase a small beer glass and tokens and wander round the various tents to sample local beers and meads from the norwegian breweries. In addition to beer, there was also a food festival with plenty of delicious dishes to try. The beer festival will be back next year, so if you are planning a visit to Bergen, the festival is a recommended stop (info here). 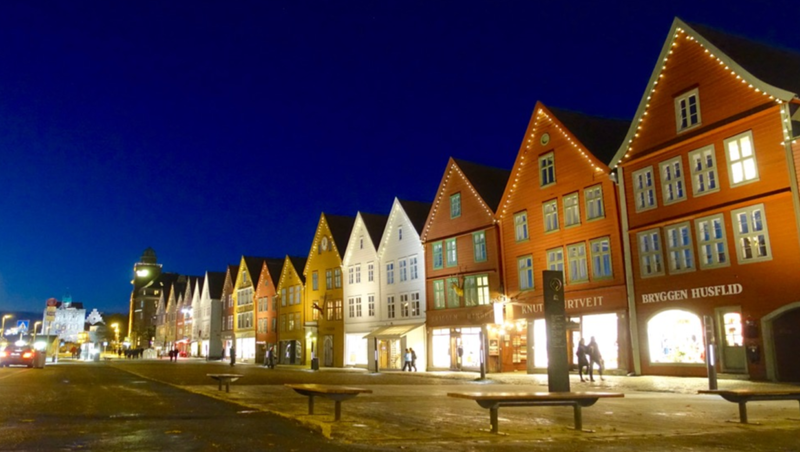 After tasting what is on offer, visitors can also stop off in a bar and sit outside Bryggen to soak up the atmosphere whilst people watching and gazing out at the fjord.